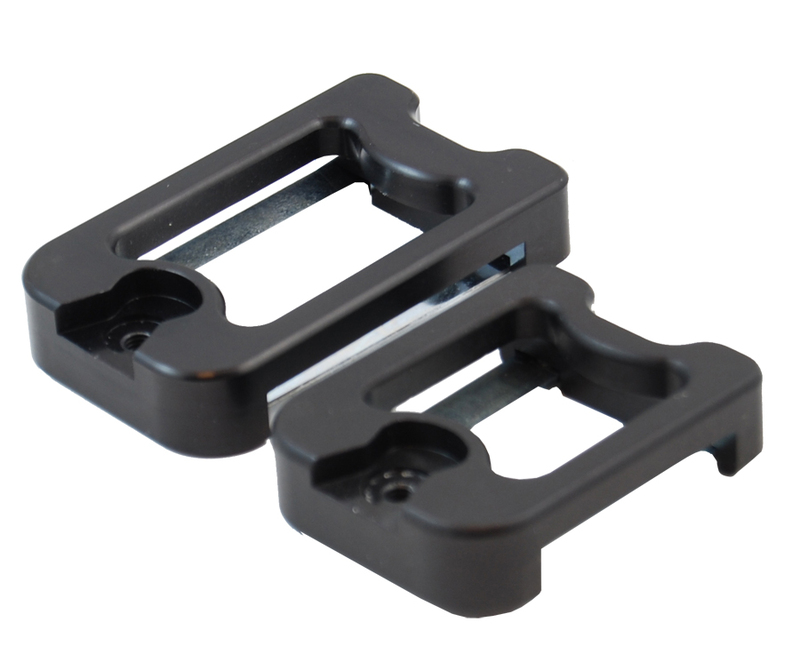 In response to popular demand, we are pleased to make available the optional two inch belt bracket for the Race Master and Racer Holster. This wider aluminum belt bracket will allow you to attach your Racer or Race Master holster to a belt up to two inches in width. This bracket is only compatible with the Race Master holsters which have the newer round vertical rod, not the older flat version. Available in black only. This bracket is not compatible with the DAA ALPHA-X Holster.